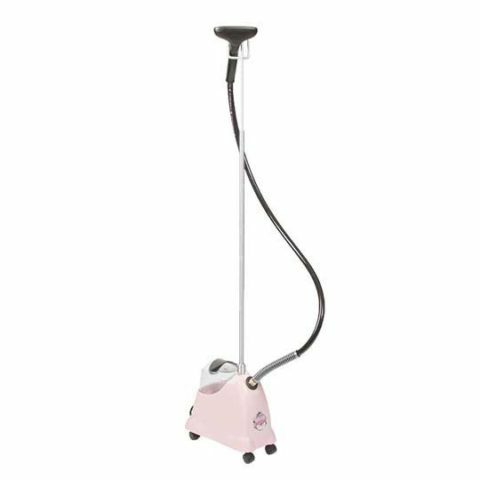 We sell different types of garment steamers, suitable for professional or domestic use. 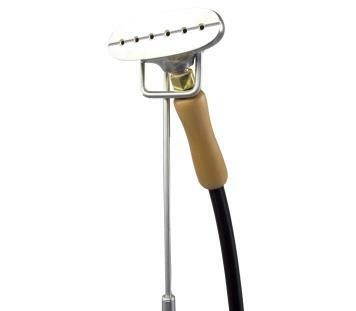 All of our steamers are highly user-friendly. 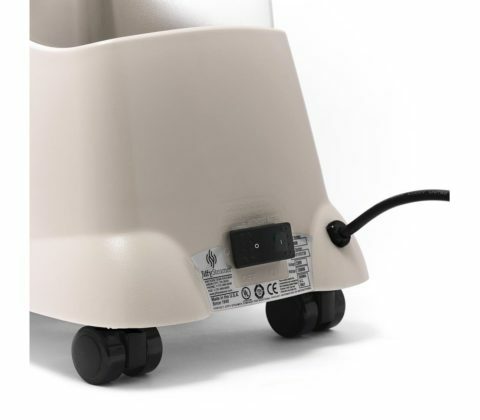 This means you can smooth large amounts of clothes with ease. 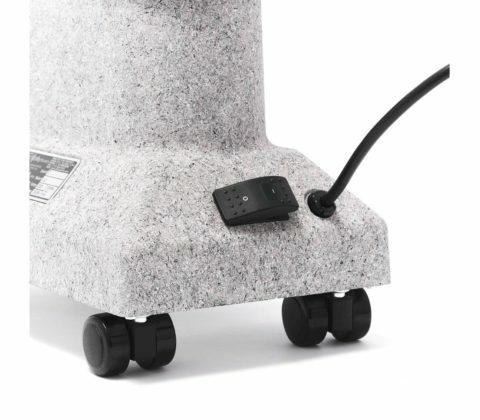 The steamer is not only faster than a conventional iron, the result is better and there is much less strain on your arms and shoulders. 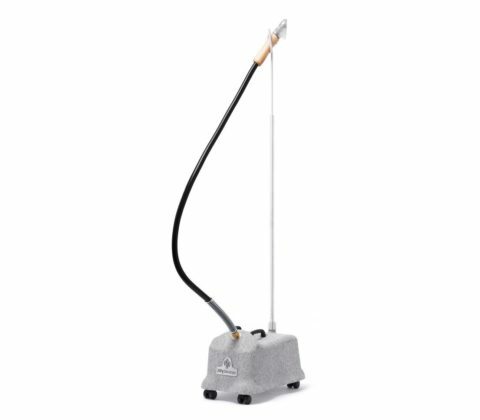 We offer a full 2-year warranty on both the professional steamers and the domestic models. 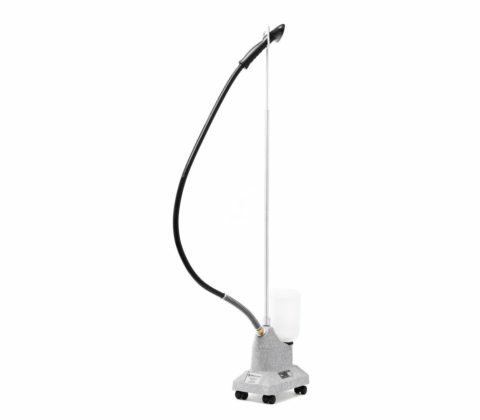 It is important to clean the garment steamer from time to time in order to prevent lime scale build up. Clear instructions on how to do this are contained in the Dutch language manual. Please contact us at any time for more information about the service or in case of questions about the steamer’s use or maintenance. 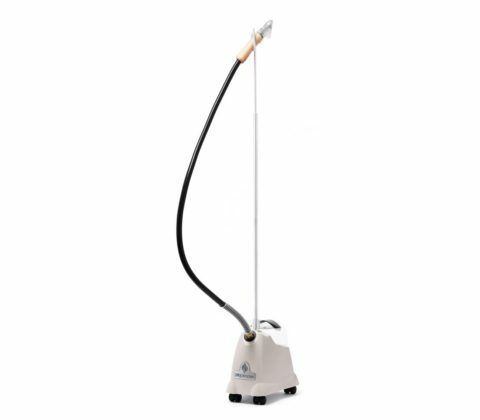 A garment steamer removes creases and stale smells from your clothes and protects the fabric fibres. It is perfect for smoothing clothes – it refreshes them and keeps them looking their best. 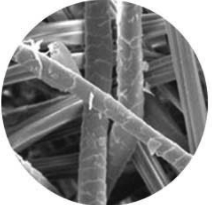 An iron will damage the garment every time it is used: it flattens the fibres. 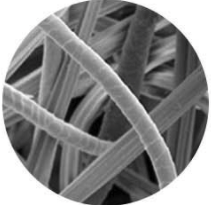 When you steam the fibres, they are restored to their original upright state. 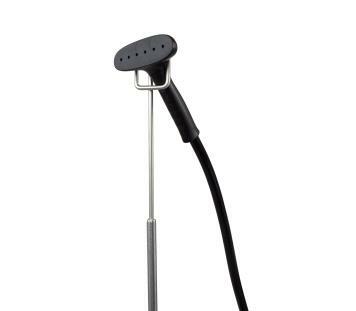 A garment steamer is three times faster than an iron. Job done in a jiffy! Want to get the creases out of a man’s shirt? No problem with the Jiffy Steamer. 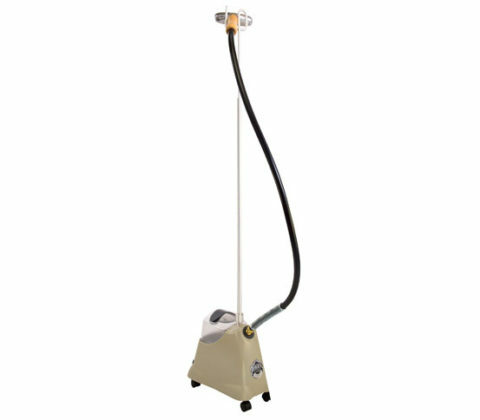 The Jiffy Steamer garment steamers have been comprehensively tested. 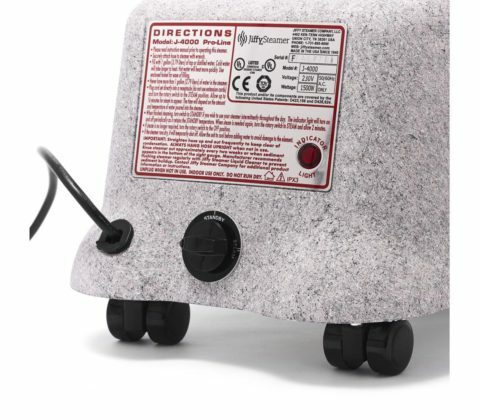 They are utterly reliable and a high-quality product, each and every one. 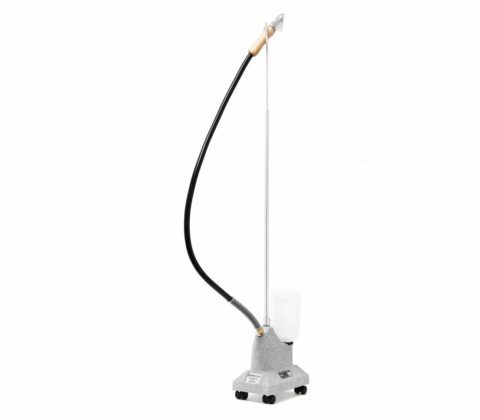 Do you want to steam your shirts and blouses at home, quickly? 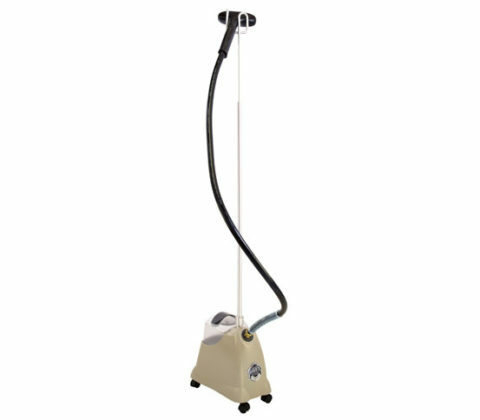 Or are you looking to use a steamer in your store professionally? 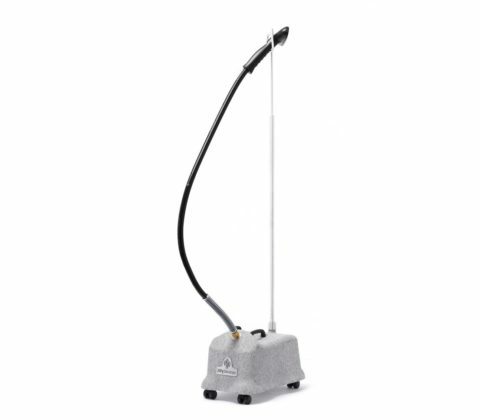 You can rely on our garment steamers.